Terrorism has no religion, ethnicity or geopolitical space — it’s a global war between the good people and the bad people. It’s sad the bad people are winning the war by becoming more famous and gaining sympathy for their ugly acts. 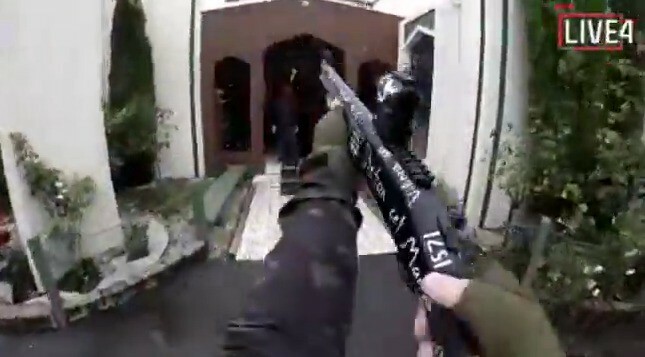 The recent shooting in An-Noor mosque — Christchurch New Zealand, killing forty-nine worshippers and leaving several others injured is a blatant act of terrorism. Muslims are increasingly becoming victims of hate crime and attack in the west. This doesn’t mean that everyone hates Muslims or are intolerant of the faith. It’s only a pointer that extremists are inhumane and are not ready to tolerate people with a differing opinion. Make fervent dua’: We often take for granted the ‘prayer power’. It’s important that we sincerely remember our brethren who have lost their lives in this attack. Let’s pray for them! Ask Allah to forgive their misdeeds and grant them paradise as a lasting abode. Also, we should ask Allah to heal the wounded ones and grant their families fortitude to bear the loss. In addition, pray for protection against evil people who take pride in termination of sacred lives. Let’s pray for our world; for peace and love to reign over cruelty and hate. Be wary of your environment: By the day, it appears like the situation is getting tougher. No one knows where the next attack may come from. So be vigilant in your masaajid and homes as well. Take preclusive measures, look out for your brothers, neighbors and report any suspicious individual or act. There’s a need for security beef up and rapid response by security agents when called upon. The shooting lasted around ten minutes in the neighborhood and no sign of security operatives to the rescue. Do not relent in going to the masjid: Part of the terrorist agenda is to spark fear in the hearts of the people. This is an act of pusillanimity. So if you regularly go to the mosque for your daily solawaat, do not have a change of mind on that. Keep going to the mosque to pray and earn manifold rewards. Be certain that if you die while in the cause of worship, you gain martyrdom and your soul shall fly in the heart of green birds in jannah. Whatever Allah has destined for you will meet you, so keep up with your congregational prayers and be mindful. 5. Avoid the circulation of the gruesome video: We already know the videos are everywhere. However, it’s best not to join the bandwagon in sharing them. If you do, you’re definitely helping the culprit achieve his aim. He wanted the world to know what he did and now he’s ‘famous’. The video was so cruel that it could incite hatred and spring a reprisal attack. Besides, it’s unsuitable for many as the terrorist went further in mutilating dead bodies. So it’s better to stop sharing and if you have, kindly delete. 6. Exhort each other to patience and good deeds: The time we live in reminds us of these golden verses…it’s important to put them into practice. 7. 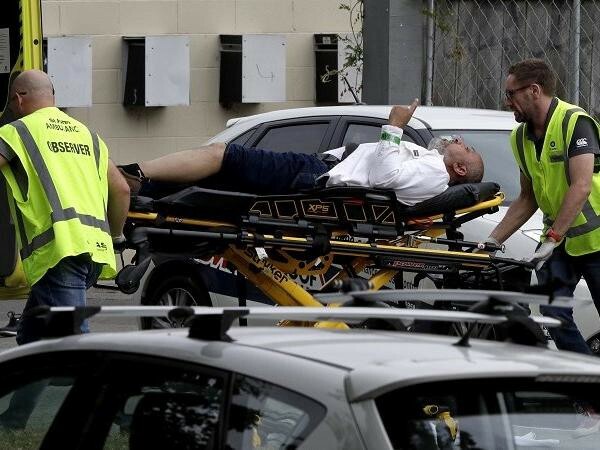 Show the beauty of Islam with your actions: The brethren in Christchurch need not only our prayers, but they also need our financial support as well. Kindly donate to help the survivors and the deceased’s families. Equally, this is an awesome opportunity to do da’wah. Remember after 9–11, a lot of people did more research about Islam and embraced the faith. The time is here again, show people the good morals Islam imbibes and call them to the way of your Lord. PS: Success comes only from Allah! If you find this piece beneficial, it’s by His Grace. It’s no scholarly work and we accept our mistakes. You are free to share by any means for enlightenment purpose. Kindly give a “click-clap” to enable other readers on Medium to see this post. And don’t forget to follow the newsletter so as you don’t miss our next publication. We ask Allah to keep us guided and steadfast upon the right path. Pensive expressions about life from a Muslim perspective. Covering spirituality, worship, family, business and etiquettes with the goal of becoming better Muslims. It’s a journey of climbing spiritual heights from Muslim to Mu’meen in order to attain Muhsin.